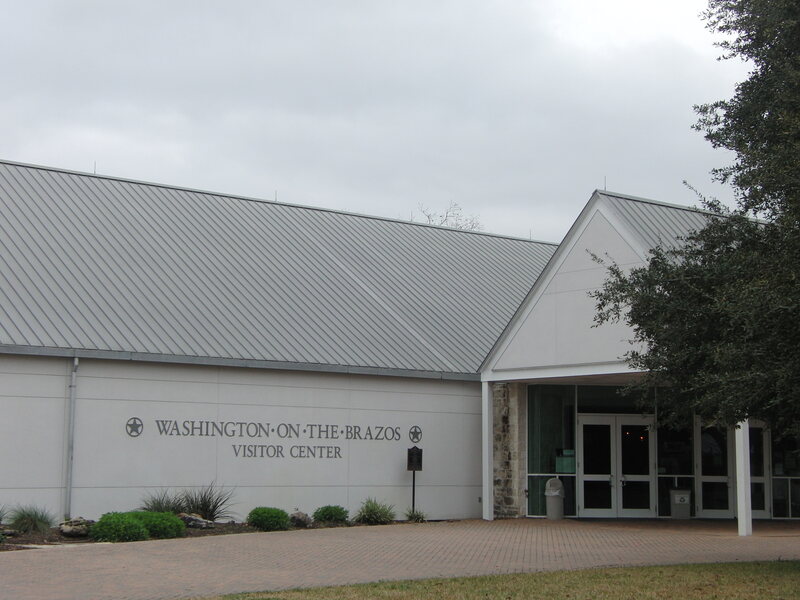 Washington on the Brazos State Historical Site is one of our most visited locations, and we love it! We often visit over spring break, and it’s always the first place we spot bluebonnets each year. The location actually house 3 separate attractions; Independence Hall, the Star of the Republic Museum and Barrington Farms. For clarity, I’m just going to write about Independence Hall, with a link to the others. 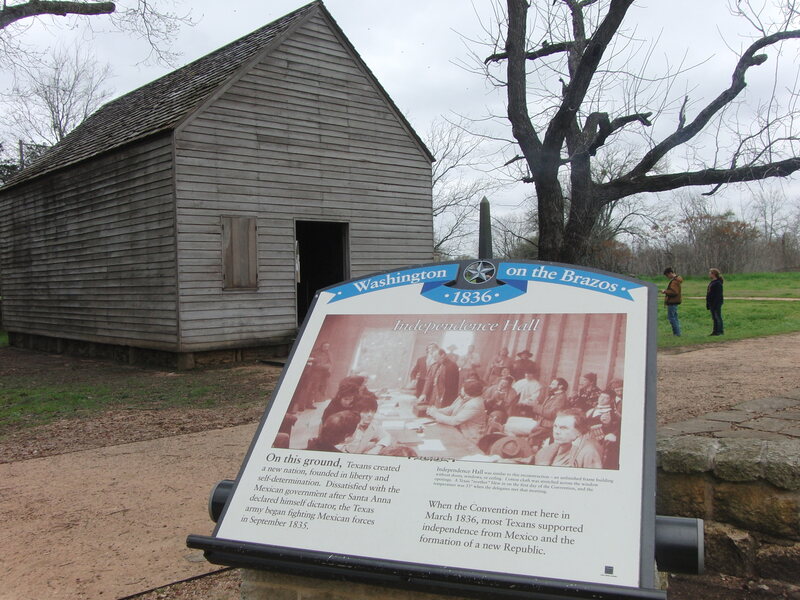 Entry fee onto the Washington on the Brazos State Historical Site is FREE, but there is a fee to visit Independence Hall and the Visitors Center, Star of the Republic Museum and Barrington Living History Farm. A Texas Parks Pass will get you into Independence Hall and Barrington Farm for FREE. Star of the Republic Museum is run by Blinn College, and charges a separate fee. Although no food sold at Washington on the Brazos State Historical Complex, Navasota (7 miles to the east) and downtown Brenham (located 18 miles west) both have plenty of dining options. For up to date announcements and more information, follow Washington on the Brazos State Historical Site’s facebook page. Click HERE to visit that site. 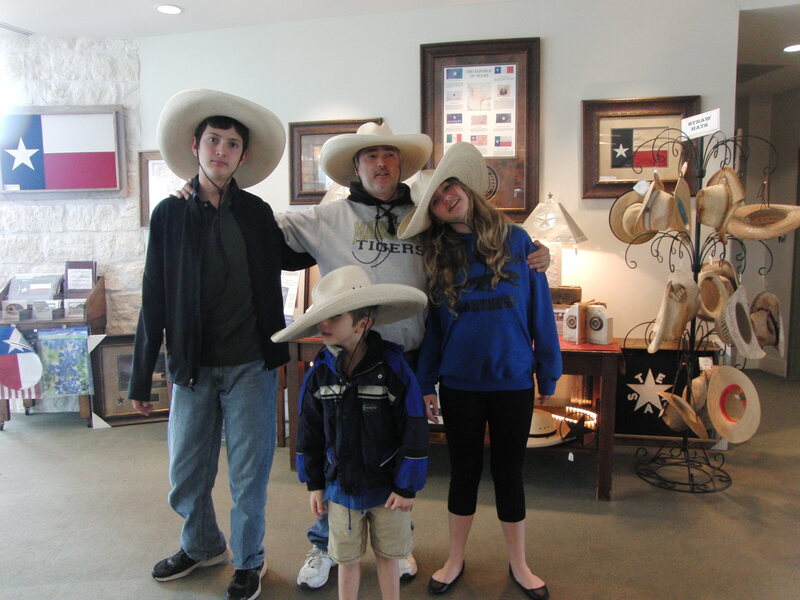 We always begin our visits at the Visitors Center, which has a terrific, interactive interpretive center of the grounds and the events leading up to the Texas Revolution. My kids enjoy answering the fun little questionaire they have available at the entrance. They can return it for a sticker at the front desk. 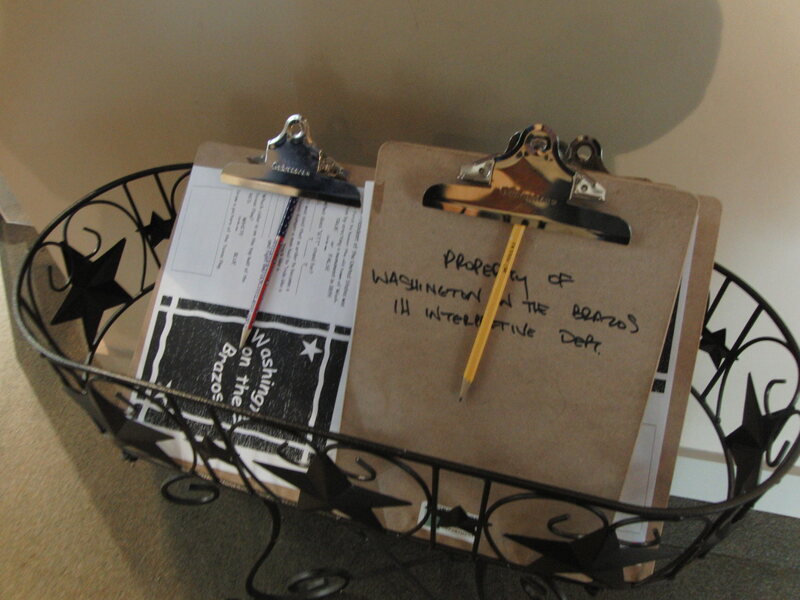 Public tours are offered daily, $5 for adults and $3 for children. Stand where Sam Houston stood in the original township of Washington, as he wrote the Texas Declaration of Independence. The building is a reconstruction of the original one. On the third Saturday of each month, re-enactors dressed in period clothing invite you to step back into 1930’s Texas with fun activities for the entire family! Click HERE for more information. Celebrated on the weekend closest to March 2nd, Texas Independence Day, the festival is an annual two-day celebration that features live music, traditional crafts, living history presentations, firing demonstrations, historical encampments and commemorative programs. For more information, click HERE. Another annual celebration, the park offers a traditional Christmas celebration. Click HERE for more information. 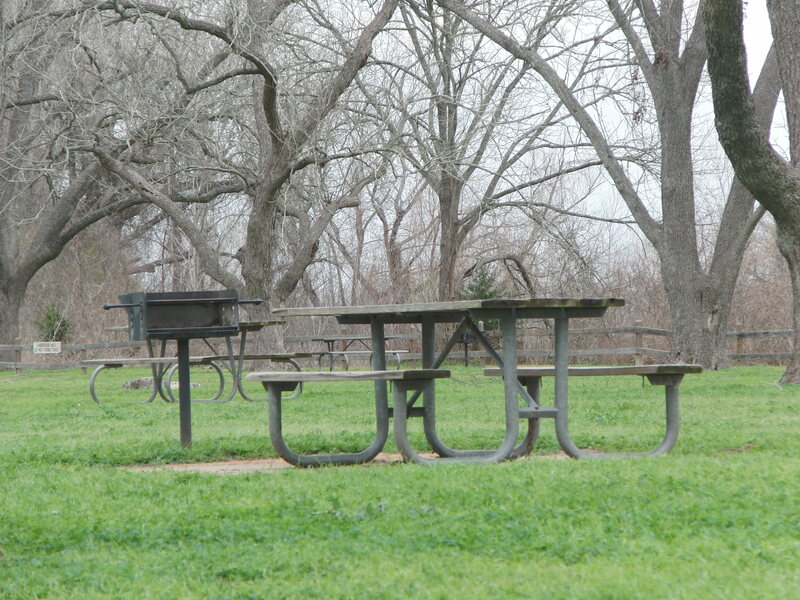 Pack a basket for a picnic lunch above the Brazos River. The river is actually roped off and not accessible from the park. My kids love the playground, and big, grassy places to play! Pick up a reminder of your visit in the Washington Emporium, a fun gift shop. Star of the Republic Museum offers a glimpse back into Texas history. For more information, click HERE. Barrington Living History Farm is a real, working farm where you can watch as they portray the day to day life of Texas settlers. Click HERE for more information. Independence Hall is where the Texas Declaration of Independence was signed in 1836. Click HERE for more information. Blue Bell Creameries, in nearby Brenham, offers daily tours (M-F) and a yummy cup of super fresh ice cream! 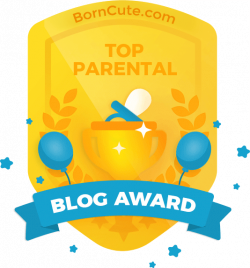 Click HERE for Mommy Tips for your visit. Click HERE to visit the TX Parks and Wildlife website. Click Here to visit the Birthplace of Texas website.